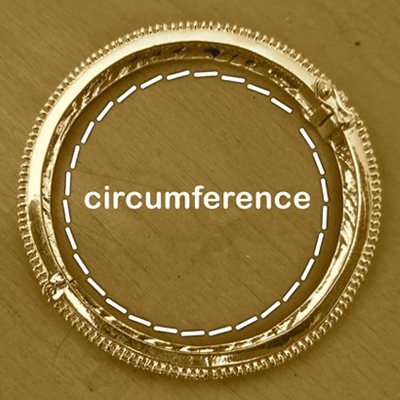 To measure your bangle size, measure the diameter or the circumference of a bangle you currently own and fits well as shown below. Then use the below chart to determine your size. 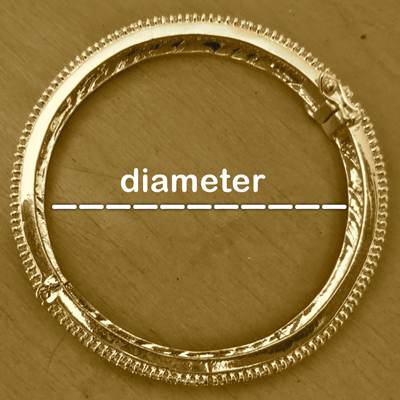 Although all reasonable care is taken by Orne Jewels to present true and accurate bangle sizes, please note that the bangles and bracelets are handcrafted and hence minor variations may occur. If your size is not available in a design of your choice, send us a note and we will look into the possibility of a custom make.